We’re set for an emotional evening on the streets of one of the UK’s favourite soap dramas tonight! 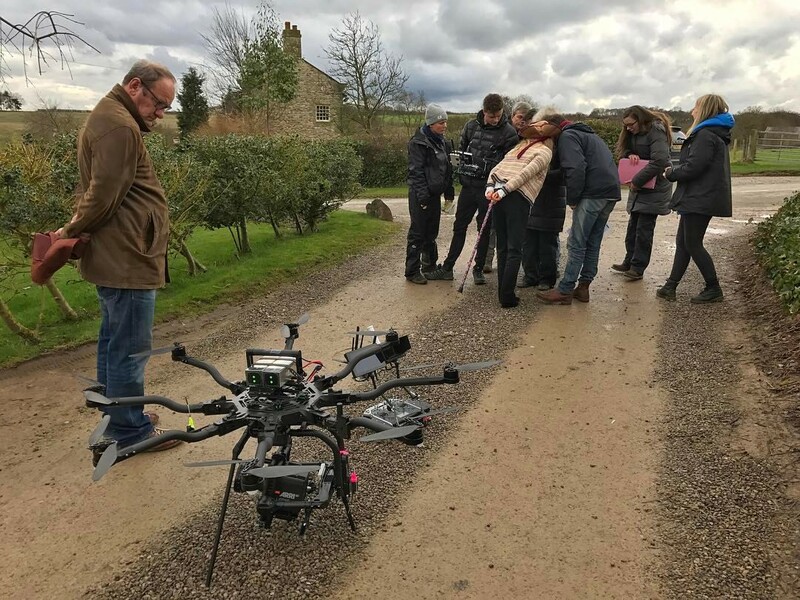 We had the privilege of flying our Freefly systems Alta 8, coupled with our Alexa Mini camera to help give tonight’s special episode the WOW factor! Join us tonight at 7pm on ITV. Emmerdale’s Jimmy King (played by Nick Miles) checking out our Alta 8 / Alexa Mini combo whilst the crew review the shot! Miss it? Don’t worry, you can watch Ashley’s final scene below.